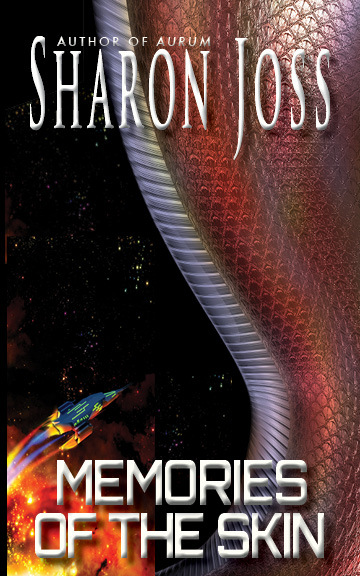 Posted on May 20, 2014, in E-book, Memories of the Skin, Science Fiction, Sharon Joss, Short Story, Uncategorized and tagged battle, meteor, military, Science Fiction, sentient machine, short story. Bookmark the permalink. Leave a comment.